At Wharton Hardware and Supply Company we pride ourselves on offering the most versatile line of quality hand tools throughout the Northeast. Our customers can choose from a variety of premium hand tool manufacturers that will serve the most rigorous construction or repair applications. 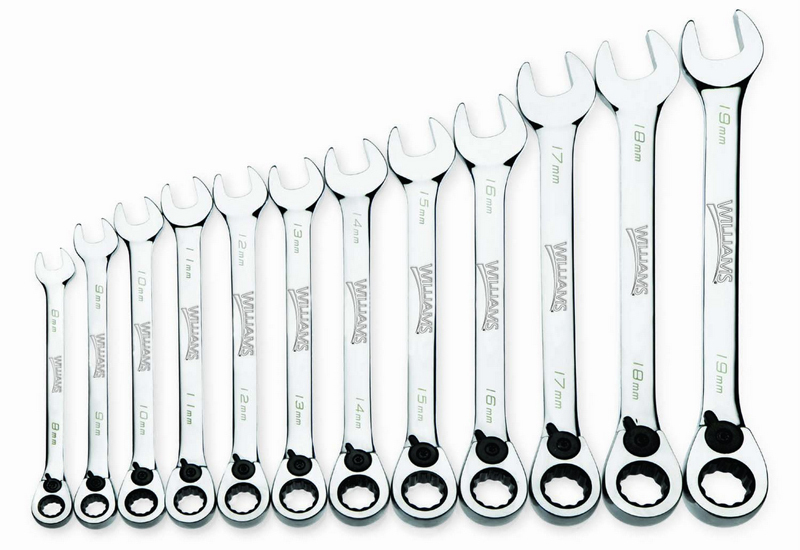 We carry the Williams brand of tools; a Snap-On subsidiary and leading supplier of quality wrenches, screwdrivers, pliers, socket tools, and punches that ensure absolute strength and durability for any project. 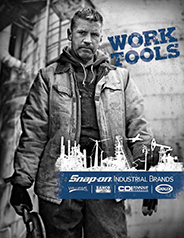 We also carry Klein tools, a company well known for its variety of equipment for the linemen and iron workers tools. Klein's specialty tools are designed for HVAC, sheet metal, tubing, telecommunications, and an assortment of multi-purpose applications. Our series of Marshalltown tools will meet the needs of professional tradesman in the concrete, asphalt, drywall, and flooring industries. Marshalltown's line of hand tools include precision-made trowels, runners, come-alongs, and everything else needed for placing and finishing concrete. To learn more about our extensive line of hand tools, please contact us directly. New Jersey:US Route 130 North & Union Ave.